Jharkhand is a very culturally rich state and there are numerous majestic archaeological monuments and temple strewn all over the state that draws tourists from all parts of the globe. The very first destination that I visited in Jharkhand was the Jagannath temple which is truly an archaeological delight for art and history lovers. Its close resemblance with the Jagannath temple in Puri, Orissa makes it one of the most visited tourist attractions in the state. Pilgrims from all over the country come to visit this pious site I huge volumes every year. There is no fee for entrance in the temple and it remains open on all days of the week. The timings when you can visit the Jagannath temple are from 5 am in the morning to 12 noon and then from 3 pm in the afternoon to 6 pm in the evening. If you wish to explore every nook and corner of this magnificent structure you must have at least 1 or 2 hours in hand. Like the famous place of pilgrimage i.e. the Jagannath temple in Puri this temple also organizes a ‘Rath Yatra’ during the month of June to July every year. Devotees in large numbers flock to this temple during June – July to be part of the Rath Yatra. 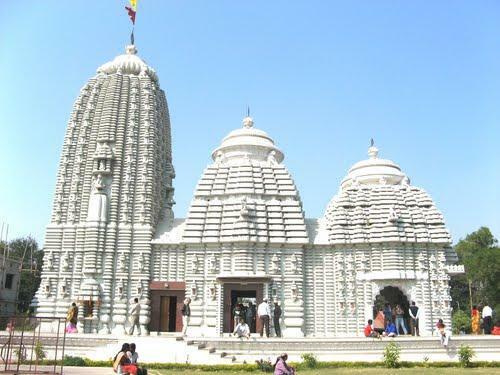 The archaeological style of this temple shows close resemblance to the original one is Puri. 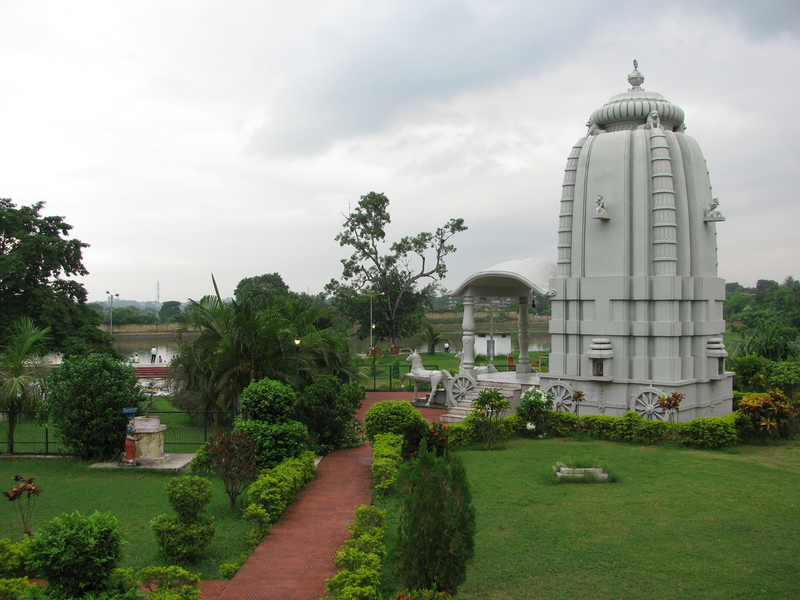 The Jagannath temple in Jharkhand dates back to the 17th century when it was constructed under the reign of King Ani Nath Shahdeo. The location of this temple also contributes to its charm. It is located on a hill top and hence one has to climb a fleet of stairs to offer his prayers to the presiding deity of the shrine i.e. Lord Jagannath. For those who draw fun in the toil prefer climbing the stairs to reach the shrine. The view of the city from the hill top is panoramic and breathtaking. For the convenience of devotees a motorway has also been built to take them to the top of the hill. The temple lies at a distance of about 10 kilometres from Ranchi and can be reached via public transport from all parts of the city. This entry was posted in Attraction, Temple, tourism, Travel and tagged jagannath temple. Bookmark the permalink.